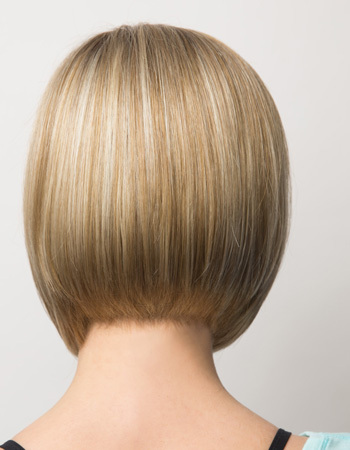 Codi XO is an updated and more luxe version of the classic Codi by Amore. 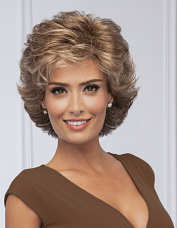 Now with a 100% Hand-Tied Double-Layered Monofilament Top and a mesh cap for a more breathable and comfortable fit which means you can feel more secure whilst still looking good. 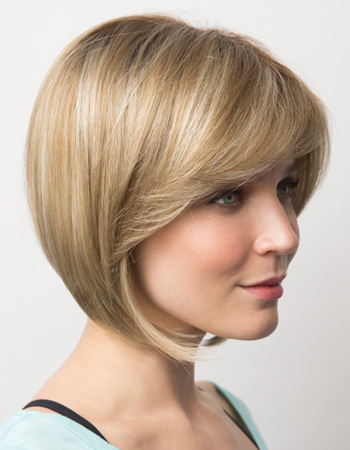 The angled bob and expertly cut side swept fringe gives you a feminine yet chic silhouette. What is the XO collection by Amore? 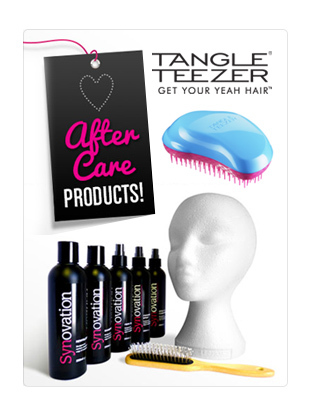 XO by Amore is collection featuring all your favourite styles but with a little TLC. 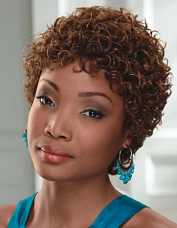 This includes a 100% Hand-Tied Double-Layered Monofilament Top the additional monofilament layer provides added softness against the skin and is excellent for sensitive skin which allows the wig cap to contour to your head for maximum comfort. 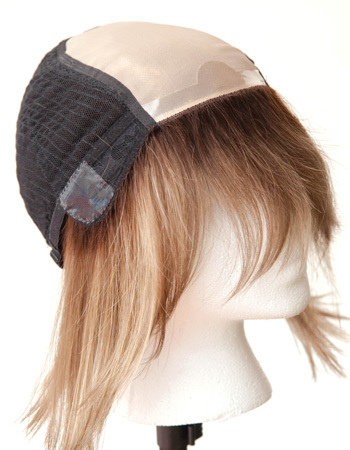 In addition, the Non-Slip Silicone Tabs on Nape and Ears allows for a more secure fit.